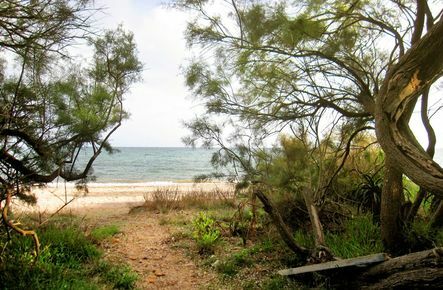 This region has a truly varied landscape with hills and mountains, cliffs and sandy beaches, coves and fertile fields. 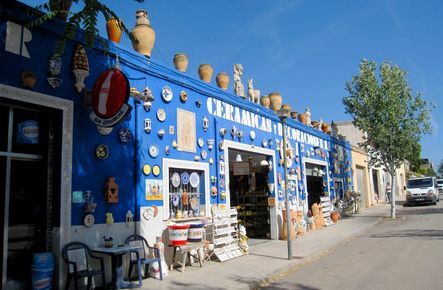 In and around Artá you may find all kinds of traces of Moorish culture. The lush gardens and fruit and vegetable plantations were laid out by the moors. Artá, with delightful and rich environment, was settled early. The present appearance dates back to the centuries after the Christians took over the island. From afar you can see an impressive castle with double rings of fortified walls from the 13th century and a parish church, mainly dating back from the 16th century. Manacor is Mallorca´s second largest town. It is known for its pearl factories that started in 1902 when a German inventor set up a factory here to produce artificial pearls. Unlike cultured pearls, patented Mallorca pearls are created layer by layer in an oven, and not in a shell. The town of Porto Cristo was founded in 1880 and is Mallorca´s newest port. 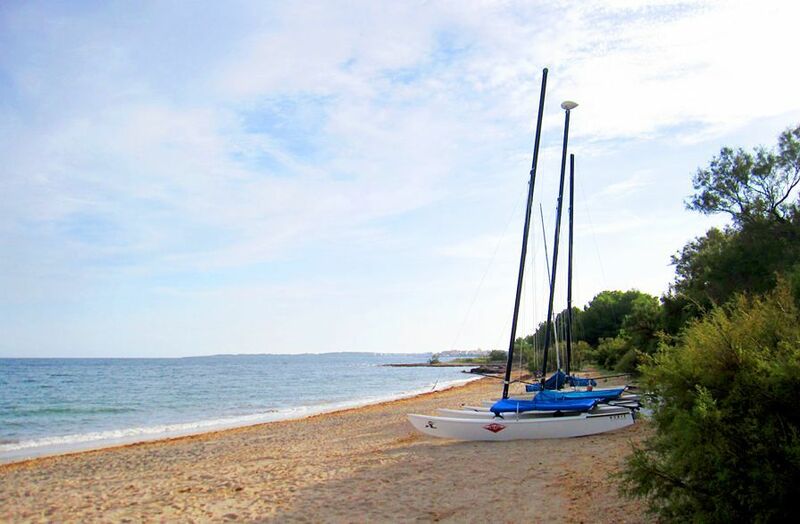 The sheltered harbour and beach attracts many tourists and yacht owners. Close to Porto Cristo are the famous dragon caves, the Coves del Drac, where visitors can enjoy a boat ride through the illuminated underworld of the island. 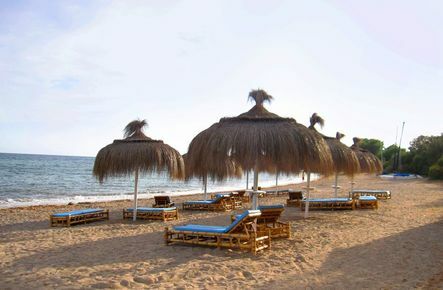 Along the coast you will find many popular tourist destinations such as S’Illot, Sa Coma and Cala Millor. 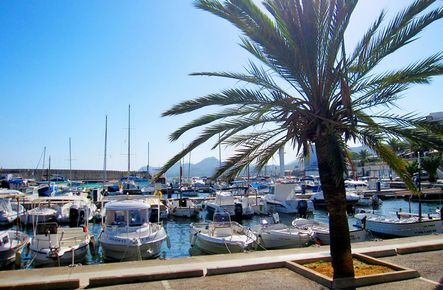 Cala Ratjada is mainly a German tourist destination, but has succeeded in preserving the charm of an old port and it is Mallorca’s second fishing port after Palma.